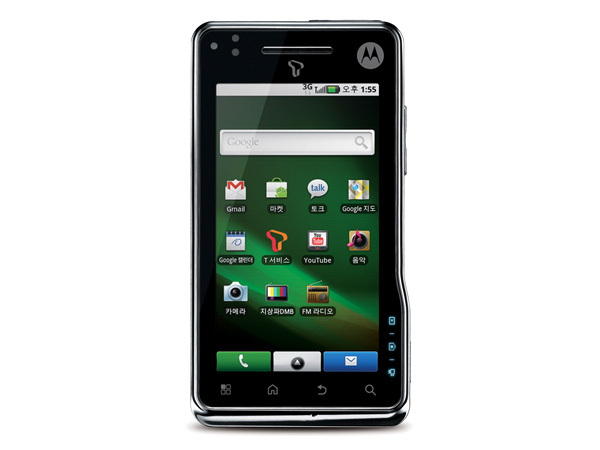 Get information on the latest Motorola mobile phones/cell phones launched in India. 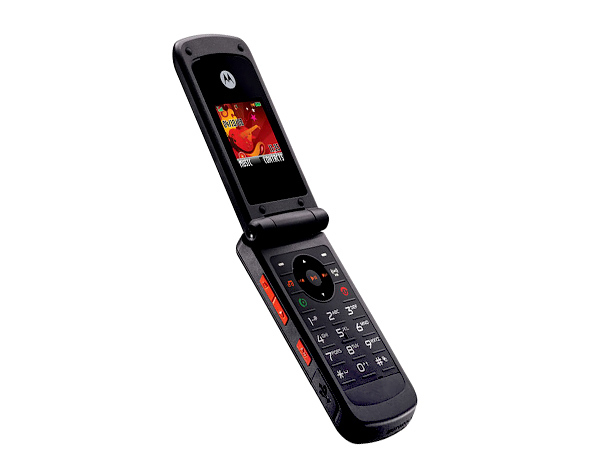 Motorola, like Nokia, is an old company that has a diverse industry portfolio. And like Nokia, their Mobile Devices division is their highest grossing sector. In the 90s, this American company pioneered the flip phone form- a design they continue to use on most handsets even today. Motorola's edge in the handset business is because of their uniquely stylish phones. In India, the company has introduced a small portfolio and are easily the third most favoured brand after Nokia and Sony Ericsson. The A810 is budget smartphone from Motorola. But is it smart enough to pass our review. Click here to know more and check out the A810�s features, technical specifications and price. 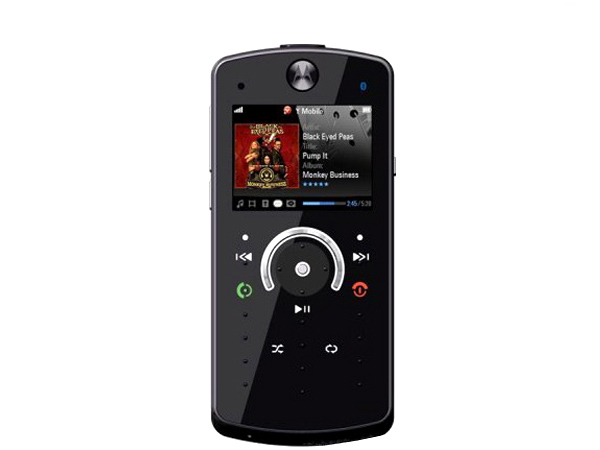 Looking for a stylish music phone? 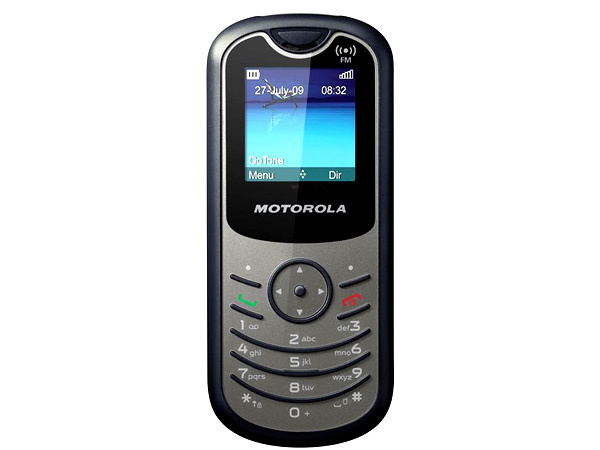 Then click here to review the Motorola Moto EM325 and have a look at its features, technical specifications and price. 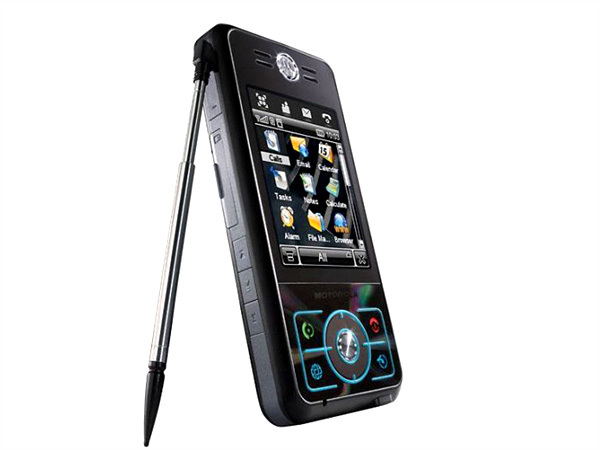 The Motorola Motoming A1600 is a PDA with life-time GPS support. Check out the phone in this review here and judge it�s worthiness by analyzing its features, technical specifications and price. 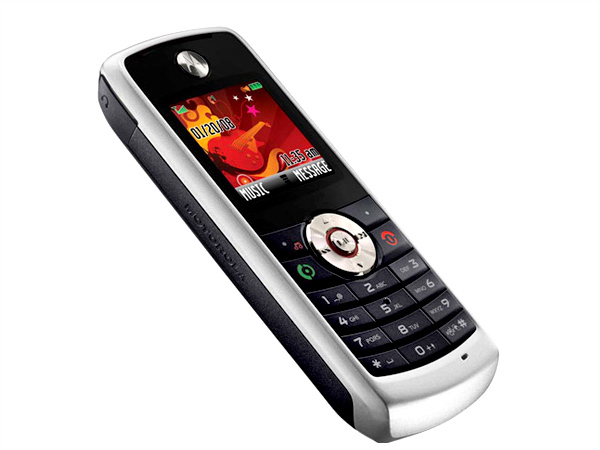 The Motorola Motorokr is a music phone with a morphing keypad. Check out the review of the E8 which also details the price, technical specifications and features of the phone. 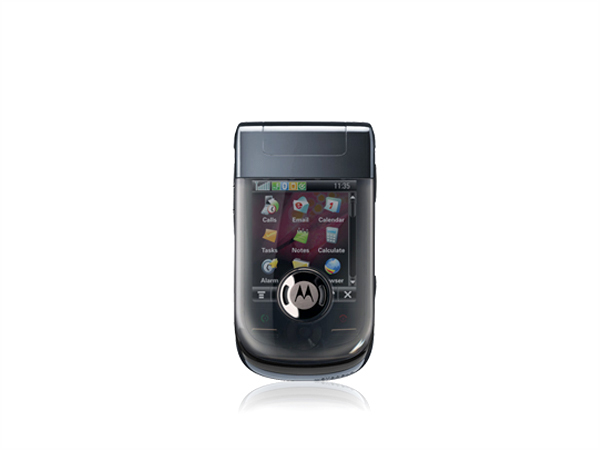 The Motorola Motorokr EM30 is a direct descendant of the E8. Take a look at this review of the phone which also details its features, technical specifications and price. 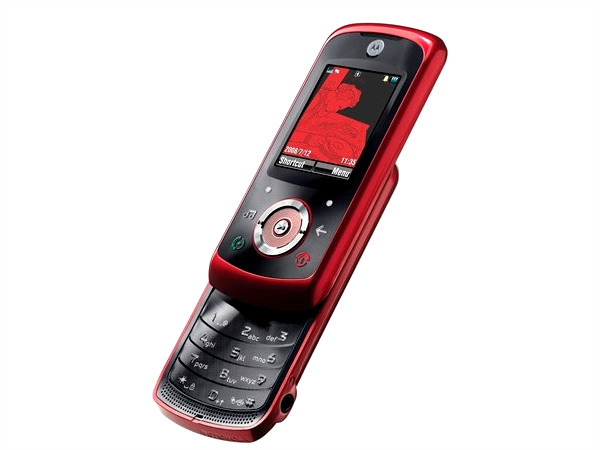 The Motorola MotoYuva W230 is the most economic music phone available in the market today. Click here to see the review of this phone and take a look at its features, price and technical specifications. Are you looking for a basic phone that also doubles up as a portable music player? 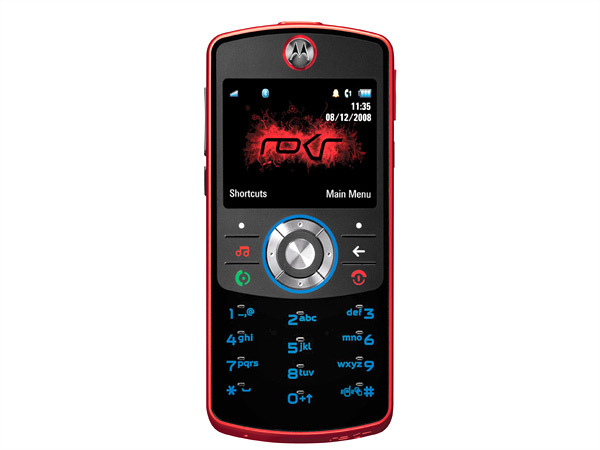 Then take a look at our review of the Motorola Motoyuva W270 that also lists this basic music phone�s features, technical specifications and price. 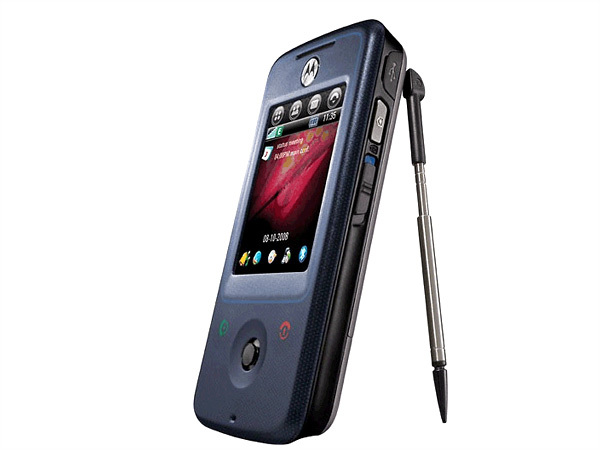 Motorola Motoyuva WX180 is the new handset from Motorola for the Indian Market. For more information on the new handset and its complete features check out our review. 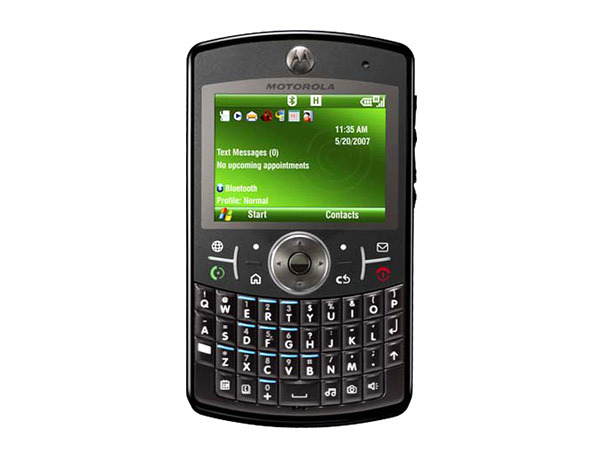 The Motorola Q9h embedded with a complete QWERTY keypad is a high end mobile handset to have recently arrived in the market. Read on more to know about the price, latest features and technical specifications.